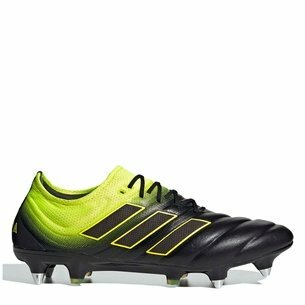 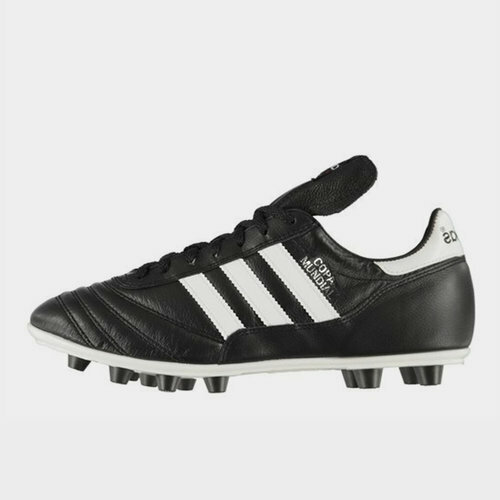 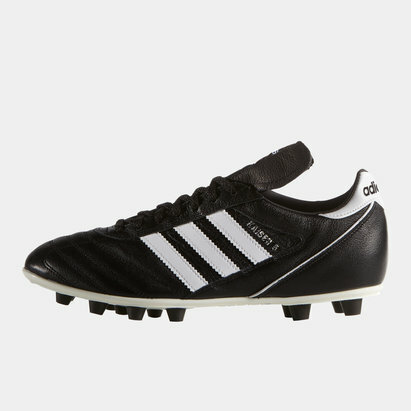 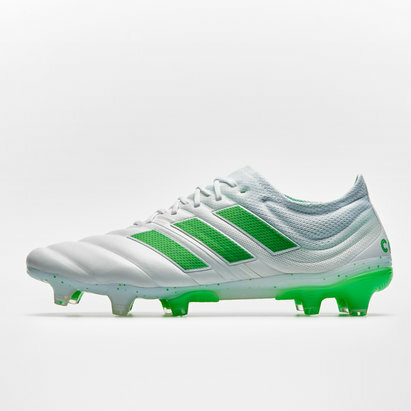 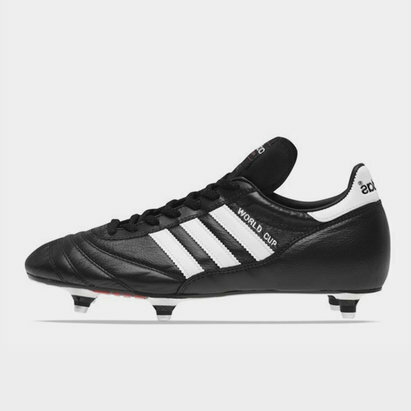 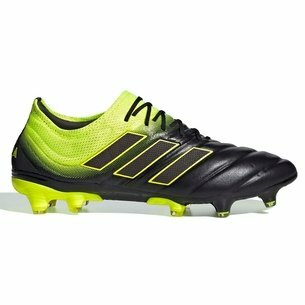 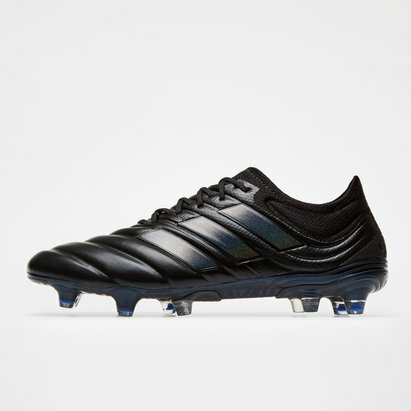 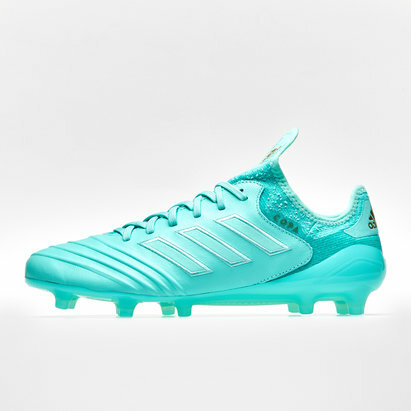 The adidas Copa Mundial boots are the world’s best-selling football boot ever and it's hard to disagree from the moment you slip on a pair. 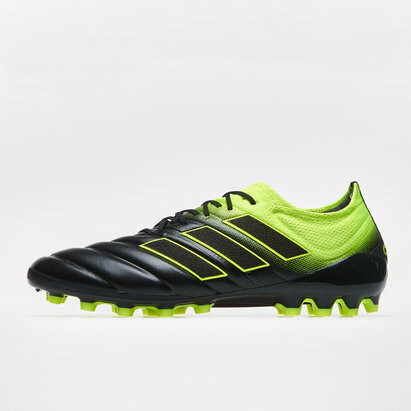 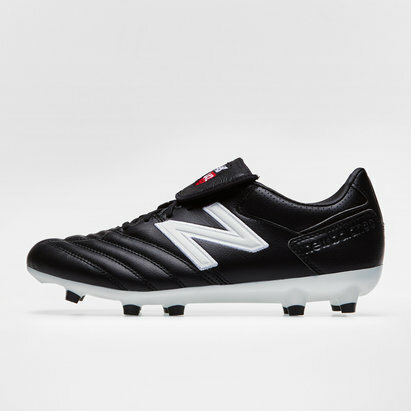 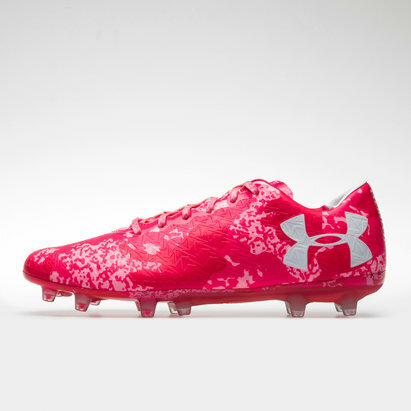 Everything about this football boot strikes of being a true classic, from the centre lacing system to the folded tongue. 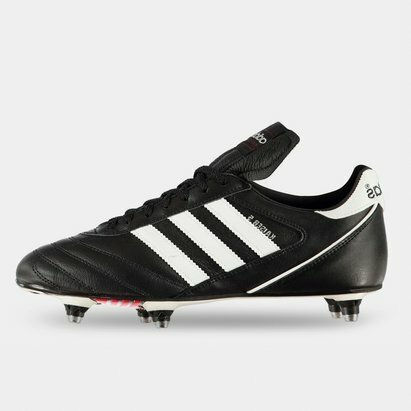 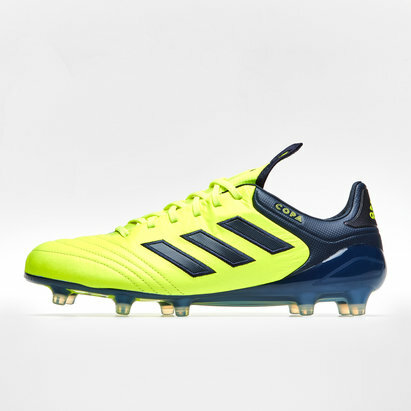 A dual density moulded PU outsole adds durability and grip to the boot, perfect as a firm ground option and for users seeking a professional level football boot.